Over the last 10 days I had a unique opportunity for which I’m feeling very grateful! 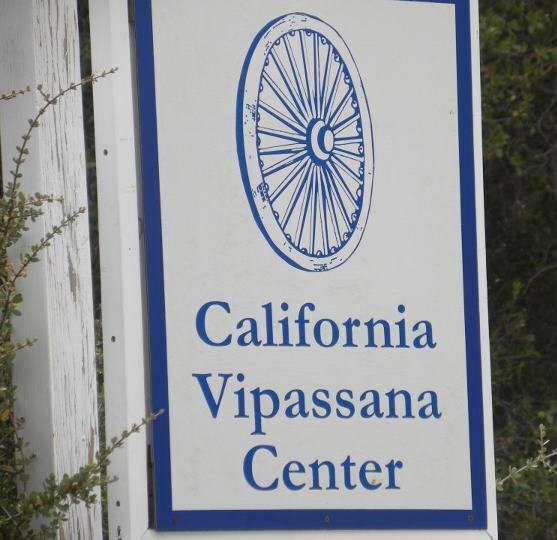 I attended a 10 day Vipassana retreat with my partner Anne-Marie and both my parents. While it was not Anne-Marie’s first time with this, it was for my parents, and as I’ve shared before, it can be an intense process. In gratitude for the practice!